Flippa ushers in a new era. Flippa has been under construction for some time. Regarded as one of the more underrated members on the Quality Control roster, the Atlanta-based emcee walked away from the boutique label and management company last year but went vocal this year about still being allegedly locked into a 360 deal with the southern hit factory. Nevertheless, he's decided to ring in a new era. 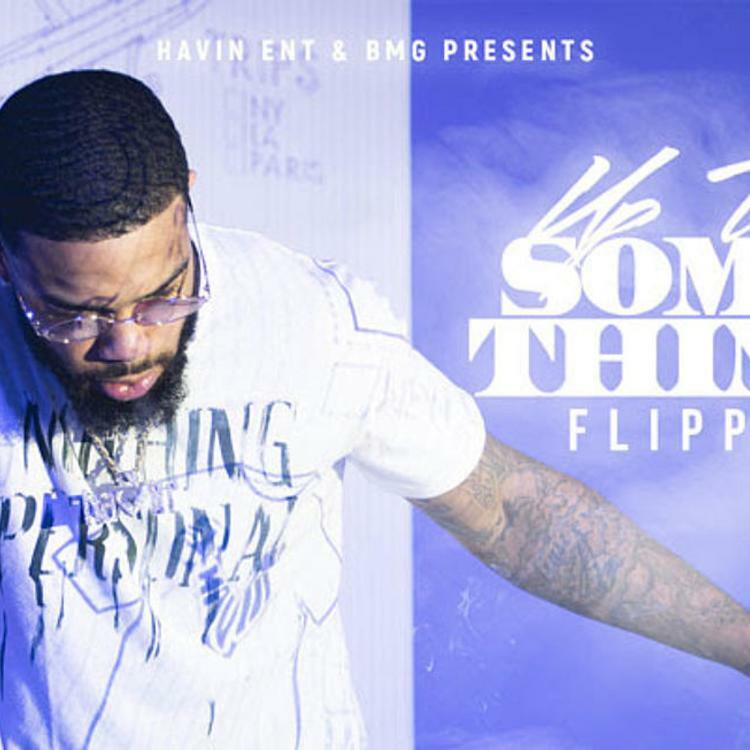 After dropping his original moniker of Skippa Da Flippa, Flippa now returns with his first full-length effort under his new namesake with Up To Something. Packaged in 13 track total, you'll find a sole feature from Sauce Havin while production credits are graced by heavy-hitters that include ILuvMuny, Ckeboy Bally, and Iceberg Beatz among others. 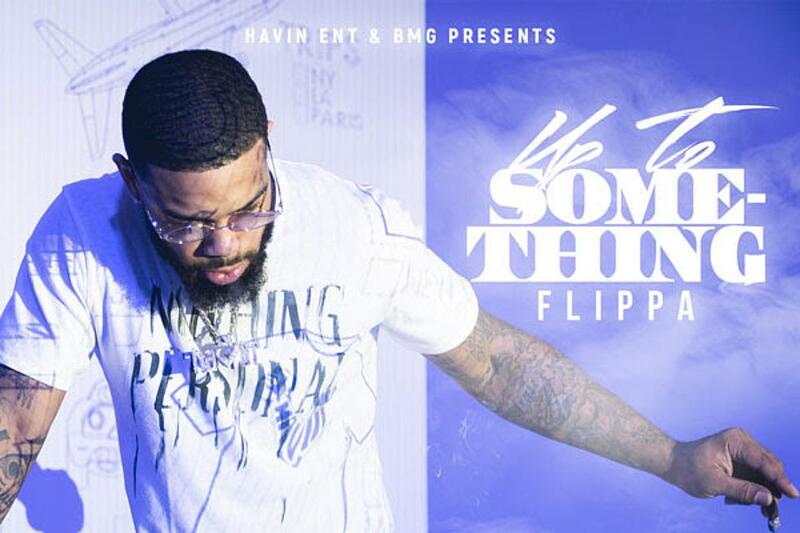 Take a full listen to Flippa's latest and sound off with your thoughts down below.